I was about to pull my hair out, but then I finally decided that the last two were my faves and went with them. The second project I did for today was much easier to photograph — maybe because it has so much less glitter, ha ha! I tried to think of some photo tips to share, but really, there don’t seem to be any rules — each piece is different! I guess if there’s one thing I’ve learned, it’s to tilt the piece to try and capture the light falling on the glitter just so. And speaking of light, try different times of day + locations. And for some pieces — like the first one — taking the photo inside with a lamp just doesn’t work — gotta have natural sunlight, even if it’s rather dim + gloomy out. But that can be okay, too! To see the full materials + instructions for these canvases, head on over here. 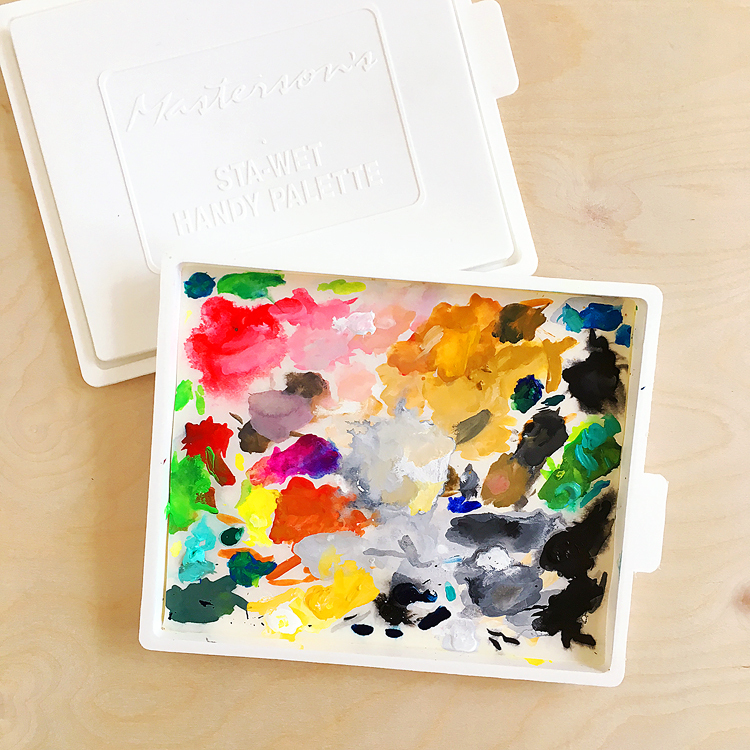 super darling canvases…such a fabbie idea! I hear you, it’s hard to capture diamond stickles too and those are my favs! You did great with your photos, beautiful projects, really like the way the glitter is lightly dusted against the birdie! These are amazing!! I’m currently doing a canvas piece, but you’ve inspired me to go small. How exciting! I love love this week, because it’s LISA’s week! Wooo! These are sooo cute! Simply adorable!!! These are super cute! 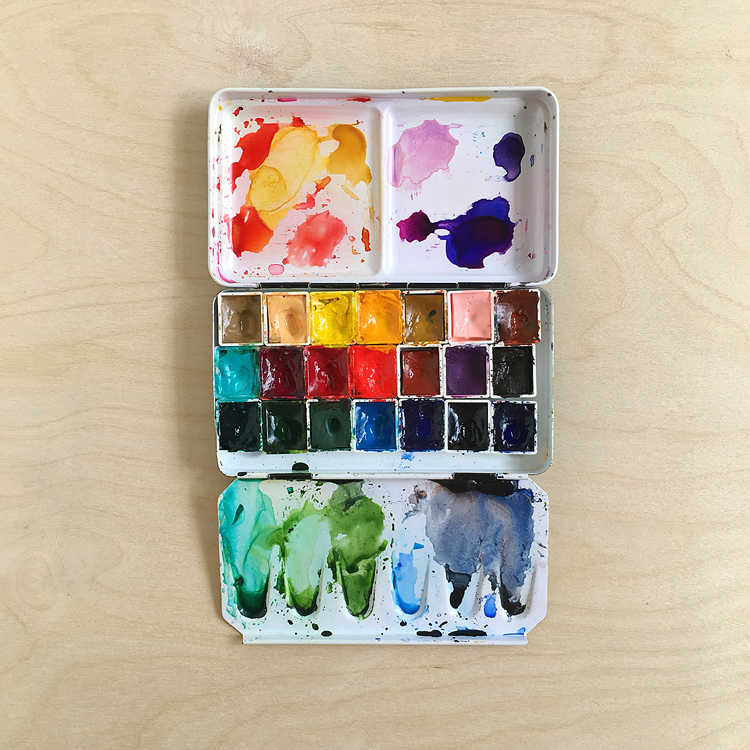 I have mini canvas abandoned in my attic – time to get them out! Thanks for the inspiration! Ugh. I know what you mean re: filming glitter. It’s next to impossible sometimes. My last sparkly project I about went off the deep end trying to capture the pretty effect. These canvases just ooze cuteness, girl! LOVE ’em! I’m wearing lots right now, ha ha! I agree that natural sunlight is best and it works for me. I love all the projects on the blog today! AWESOME job, Lisa!